For Gabrielle Smith, this phrase is personal. 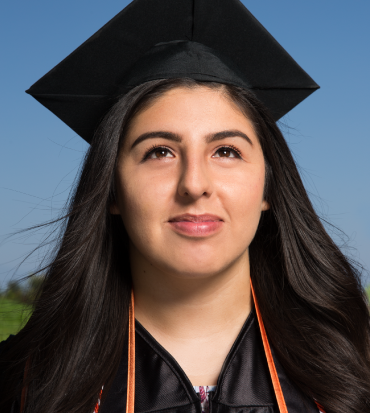 She is one of more than 640,000 students who make up one of the largest and most diverse student populations in the nation: the Los Angeles Unified School District. Each student is unique. Together, they create a diverse and colorful mosaic that forms our next generation of lawyers, doctors, teachers and leaders — the future of Los Angeles. If we don’t invest well in our students, what will the future hold? But all schools are not equal. For many students from low-income communities, the education they receive does not match that of their peers. Gabrielle is a sophomore at Crenshaw High School in South Los Angeles, where her education is mired by a lack of access to basic resources and interrupted daily by random security searches. “I see my classmates not wanting to go to school because it’s unsafe. They feel they’re not wanted and don’t have everything they need,” said Gabrielle. 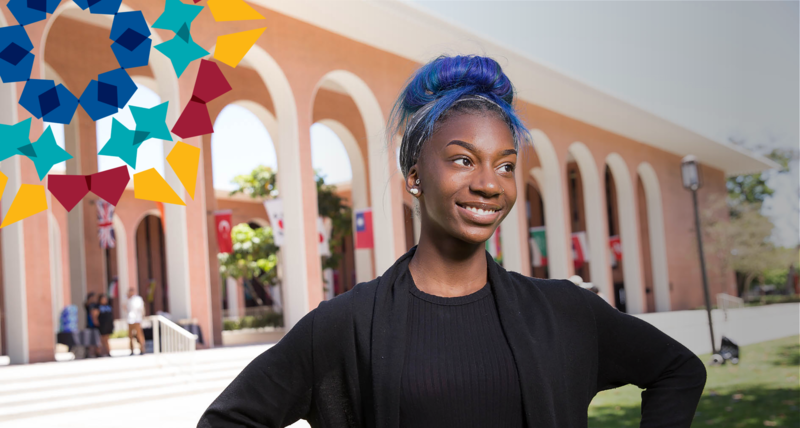 Seeking change, Gabrielle became a youth leader with long-time CCF partner Community Coalition, joining a growing movement to call for equity in Los Angeles schools. In 2014, California enacted the Local Control Funding Formula, which provides districts with increased funding and control over how those dollars are spent. However, there was no model to ensure those resources would go to the schools that need them the most. In response, Community Coalition joined forces with two other CCF partners, the Advancement Project California and InnerCity Struggle, to launch the Student Equity Campaign. After decades of organizing communities around building stronger schools, the group saw an opportunity to make an impact at the policy level. “We wanted to make sure there was a framework in place to ensure dollars were distributed where there was the greatest concentration of high-need students,” said Maria Brenes, executive director of InnerCity Struggle. With support from CCF, these organizations formed the Equity Alliance for LA’s Kids and created a research-based ranking of the District’s highest-need schools. 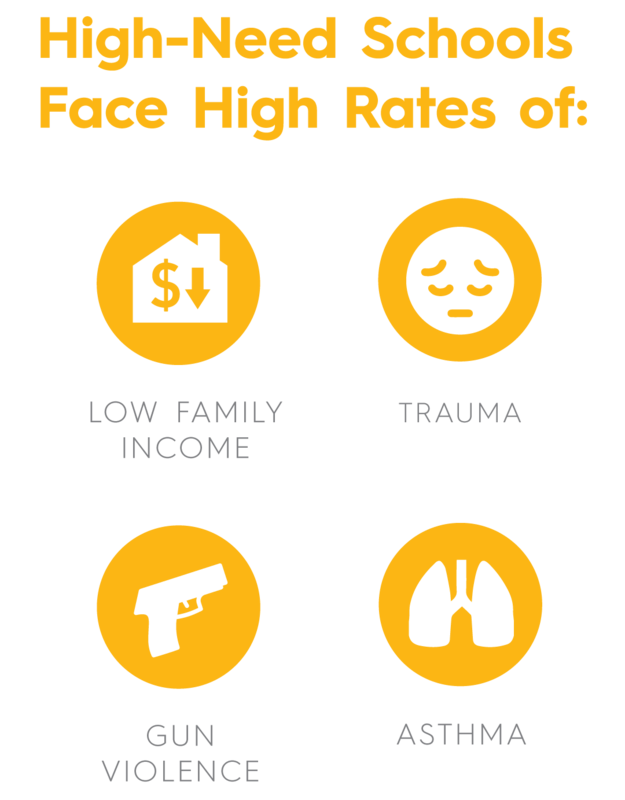 Going beyond traditional measures like test scores to assess student need, the 2018 Student Equity Need Index also considers neighborhood conditions like gun violence and high asthma rates. “What happens in the community impacts what happens in the school,” Maria continued. To amplify their message, the Equity Alliance for LA’s Kids partners brought in the voices of parents and students like Gabrielle to testify before the LAUSD Board. In April 2018, they were heard. The Board unanimously passed the Equity is Justice 2.0 resolution. 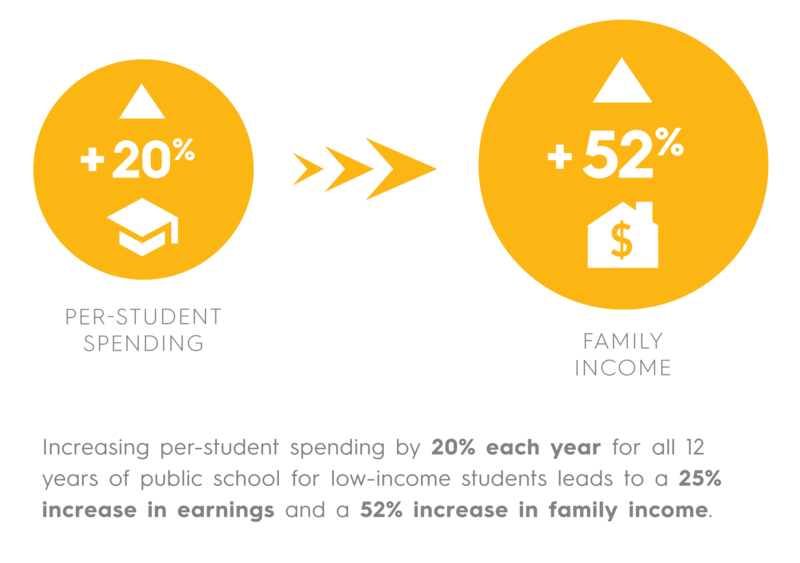 Starting with the 2018-2019 school year, $25 million in resources — and $263 million in future years — will be focused on improving outcomes for vulnerable student populations, including low-income students of color and English Learners, groups CCF has also prioritized. Under the resolution, an updated version of the index will be used to determine how funding is directed to the District’s highest-need schools. For Ana Carrion, a parent activist with Community Coalition, this historic achievement is her motivation to continue. Her drive to create opportunity for her five sons has seen her through an array of challenges as an LAUSD parent. “We can say ‘we did it.’ It’s hard, but not impossible. Our kids need more resources. If we don’t invest well in our students, what will the future hold?” said Ana.